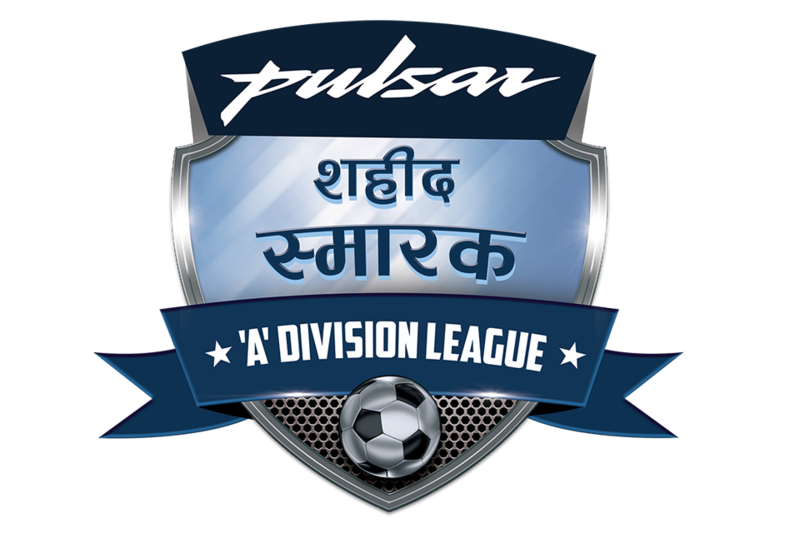 Martyr’s Memorial A Division league will be played in two venues. 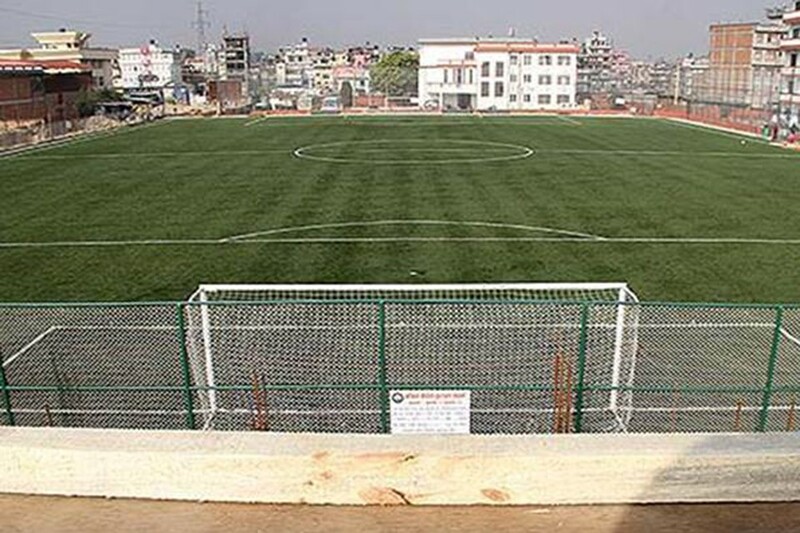 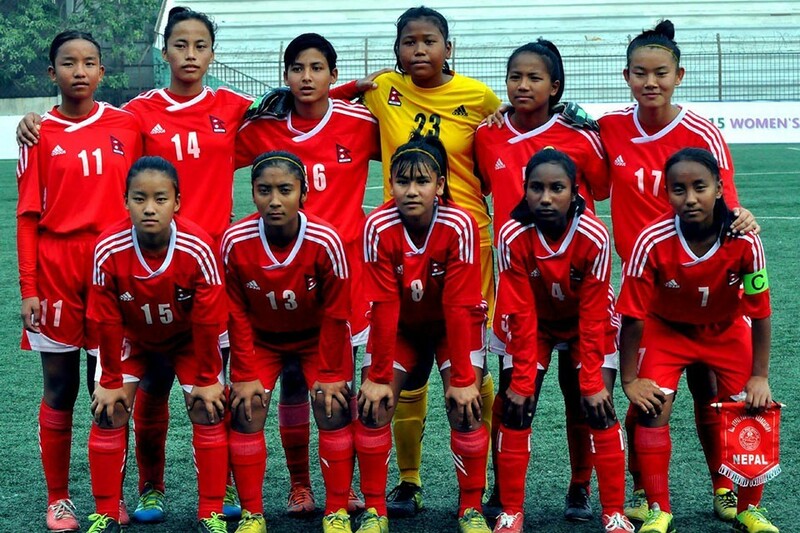 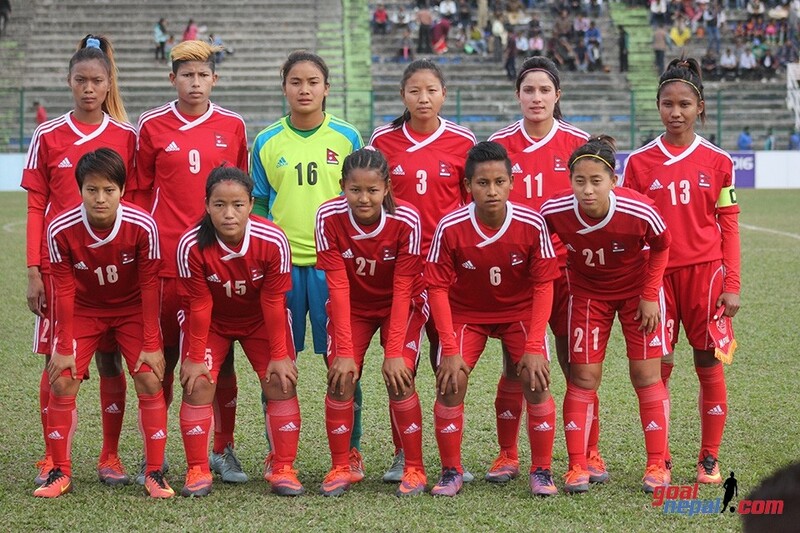 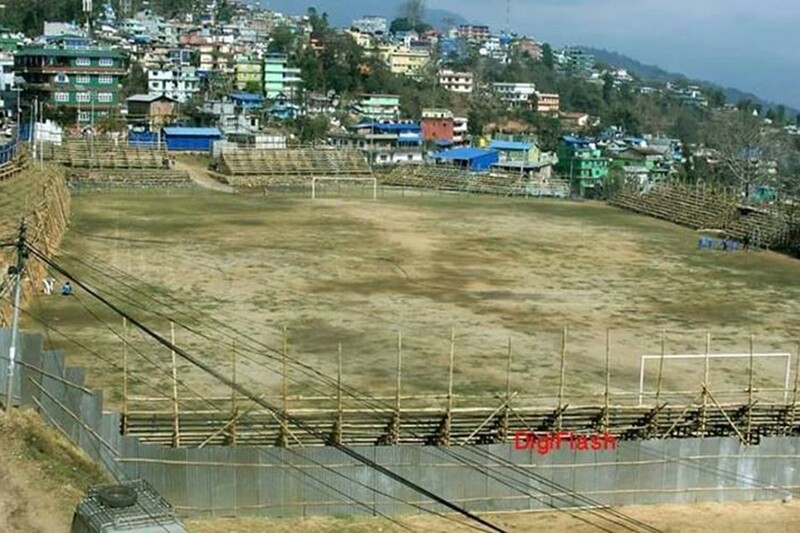 The two venues are ANFA complex and APF complex, Halchowk. 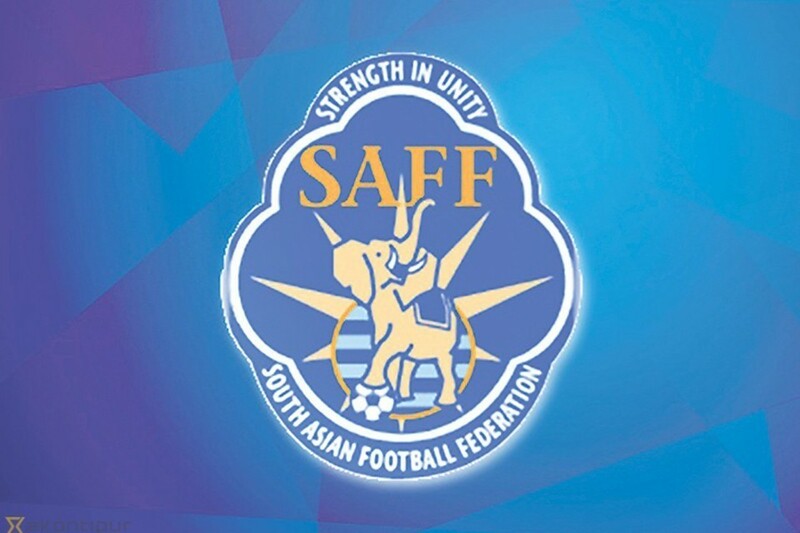 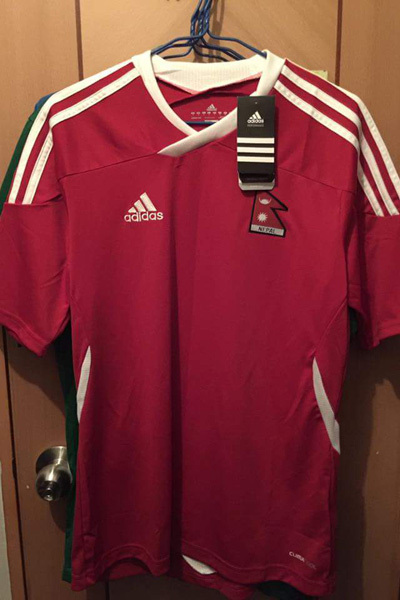 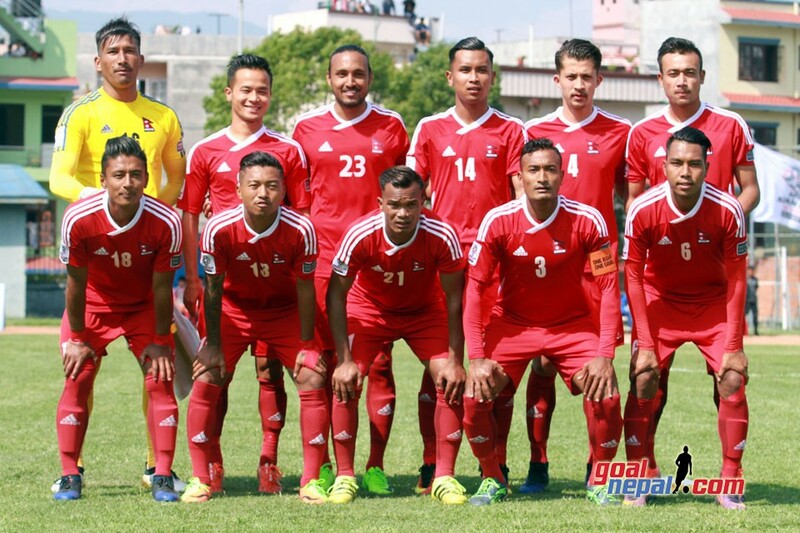 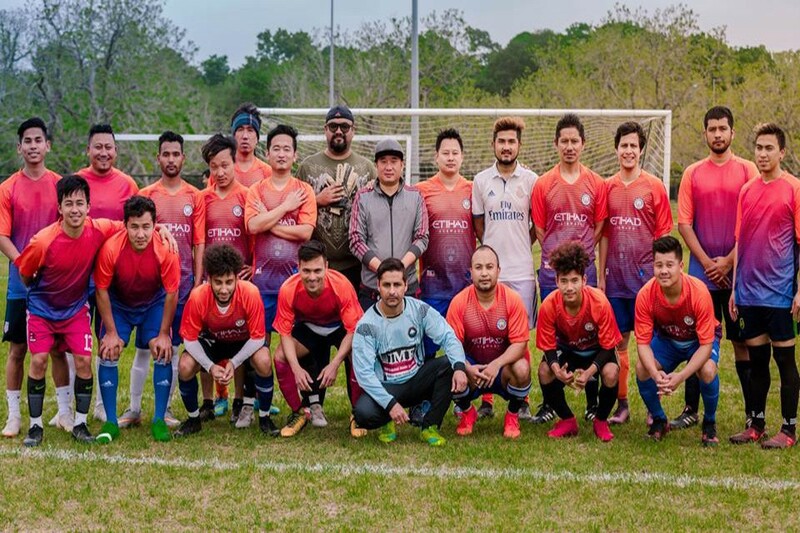 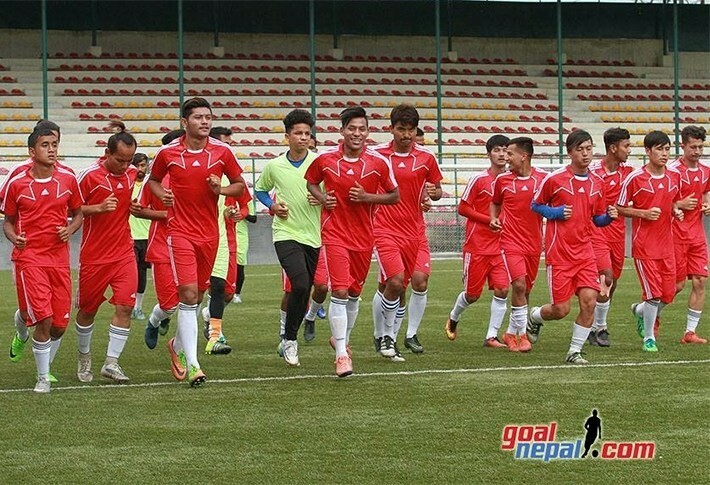 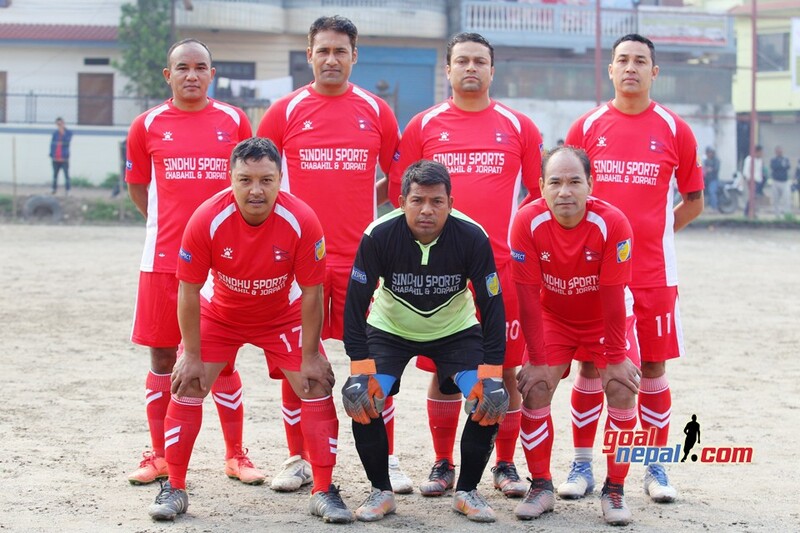 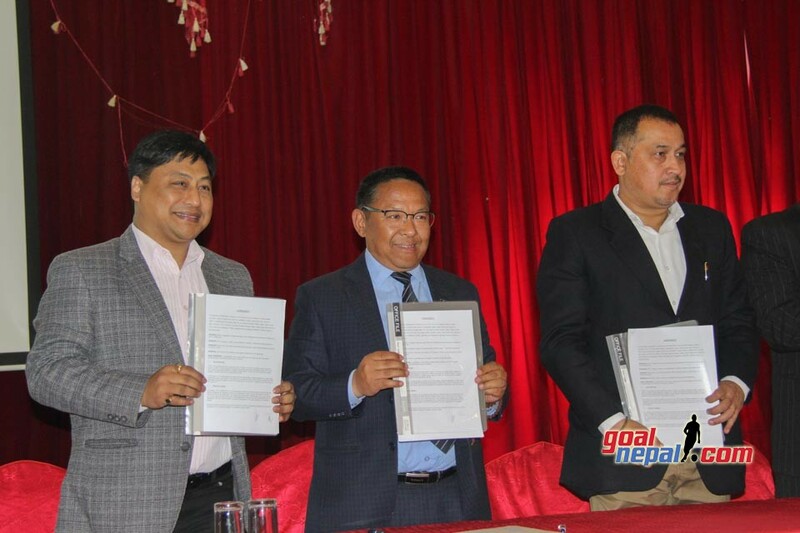 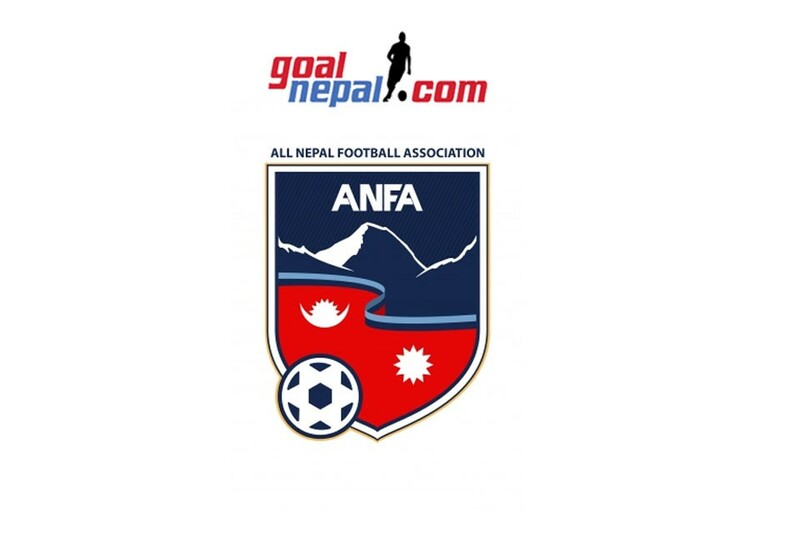 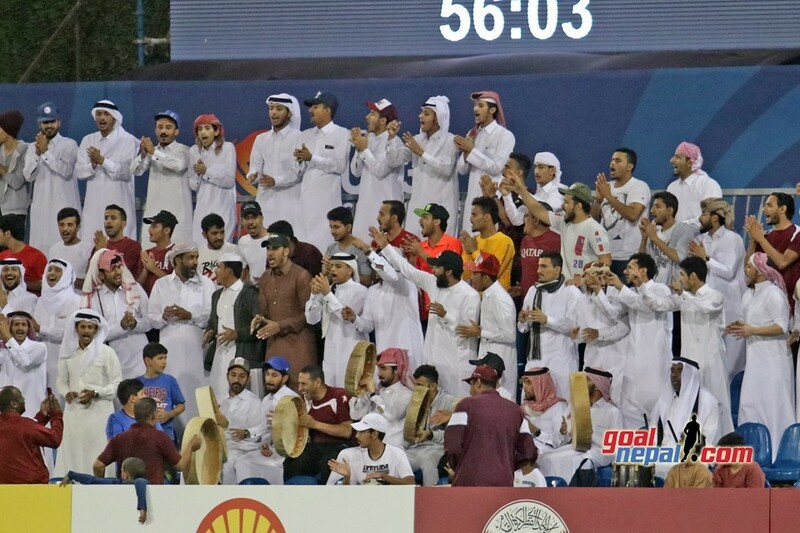 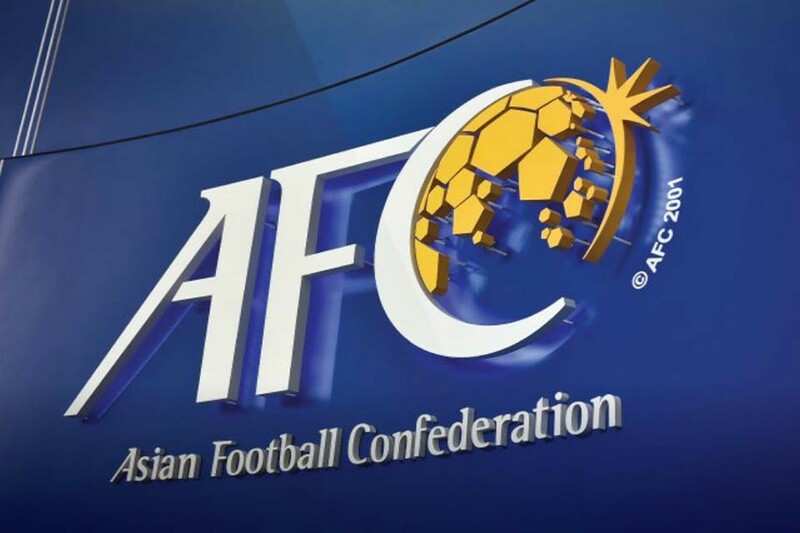 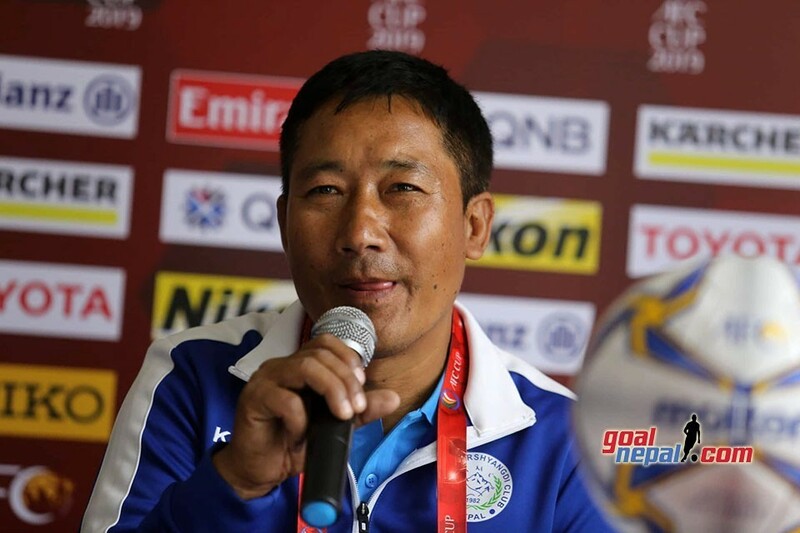 ANFA is organizing the league from September 29. 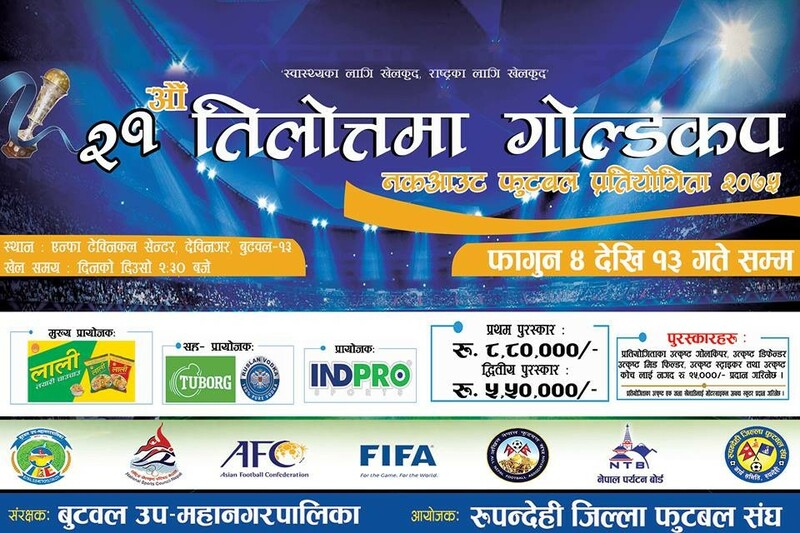 The champions will get Rs 50 lakh. 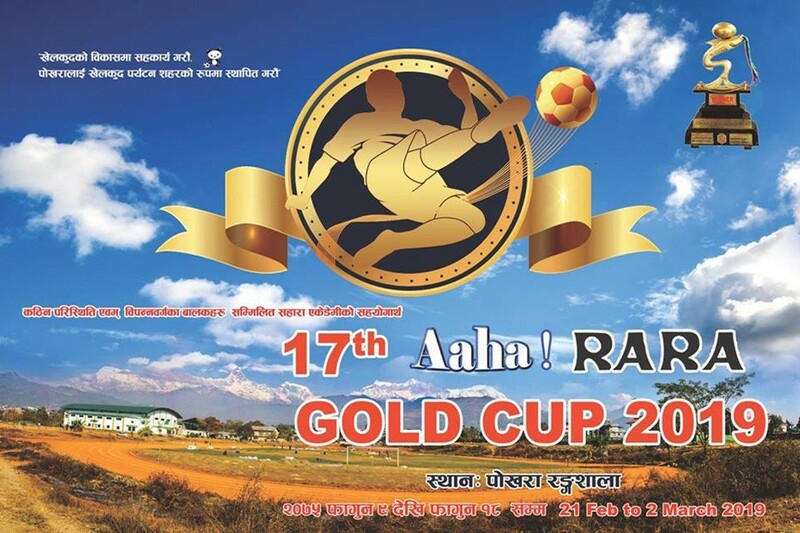 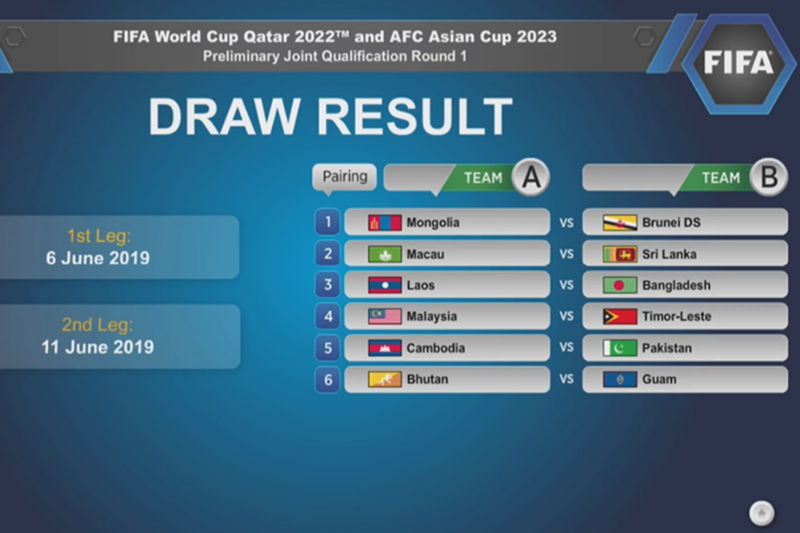 14 teams will take part in the event. 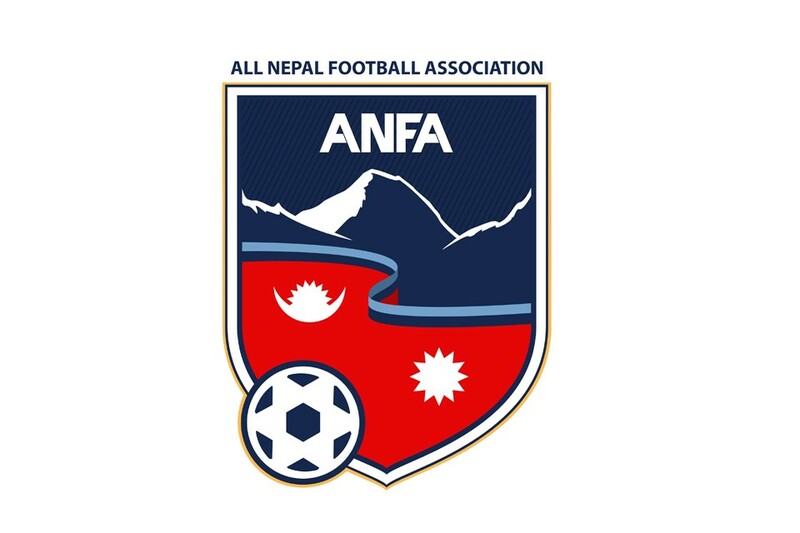 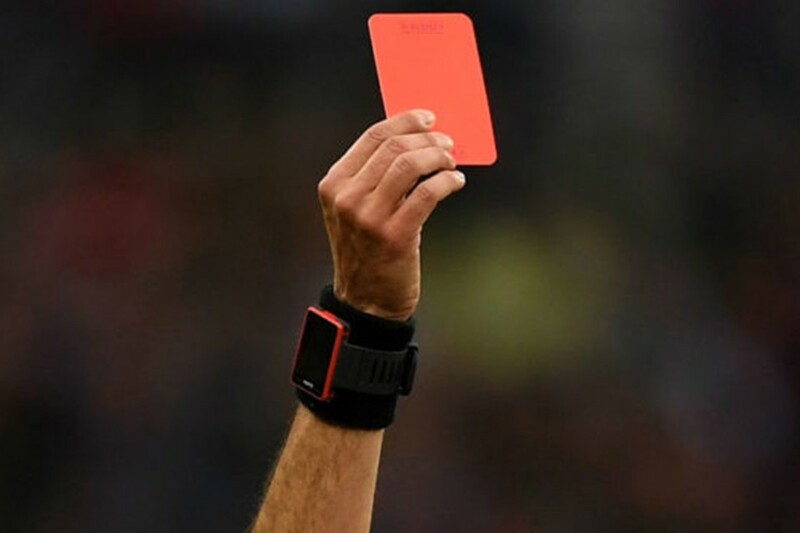 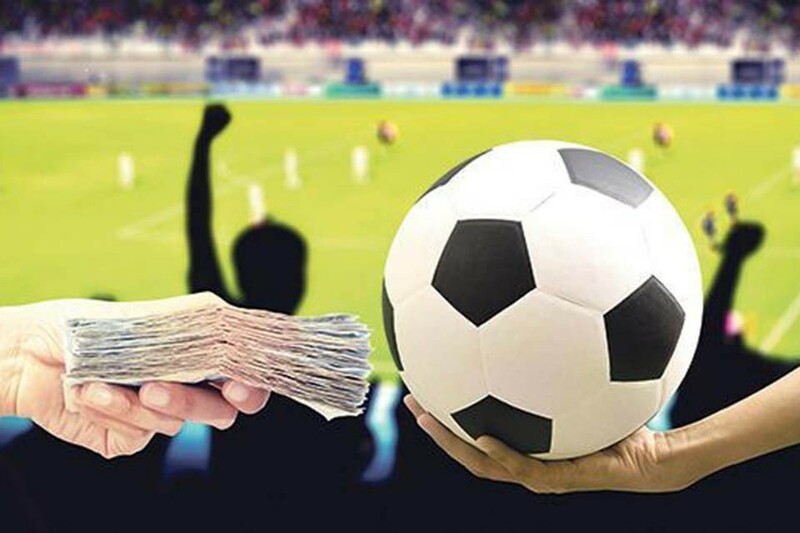 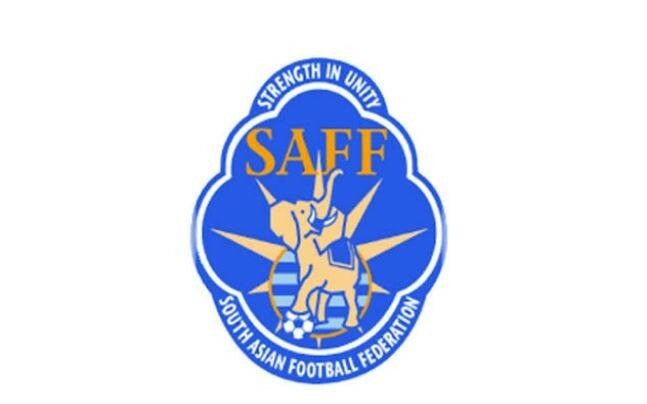 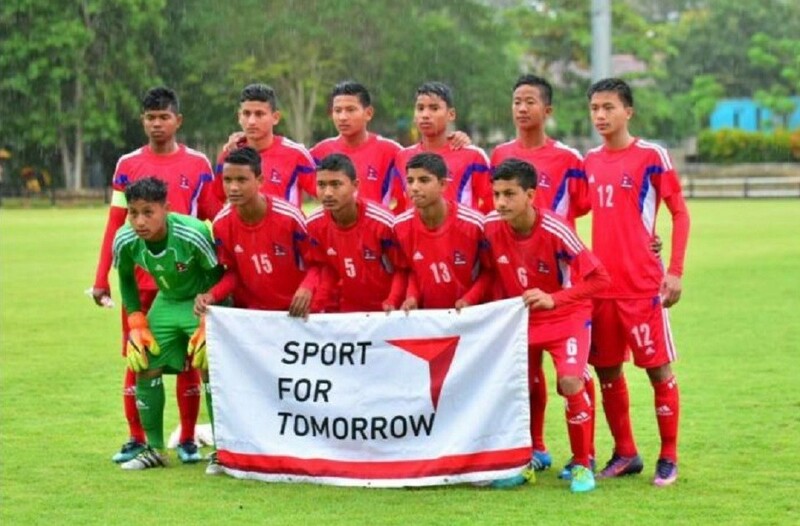 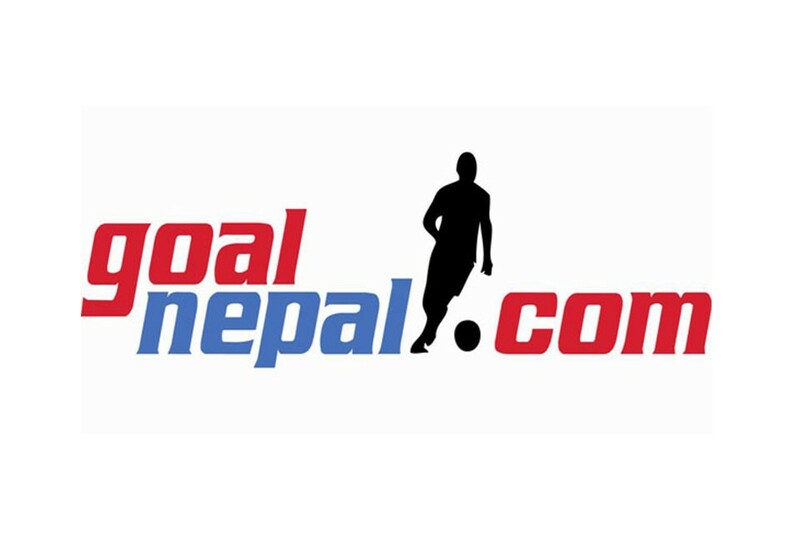 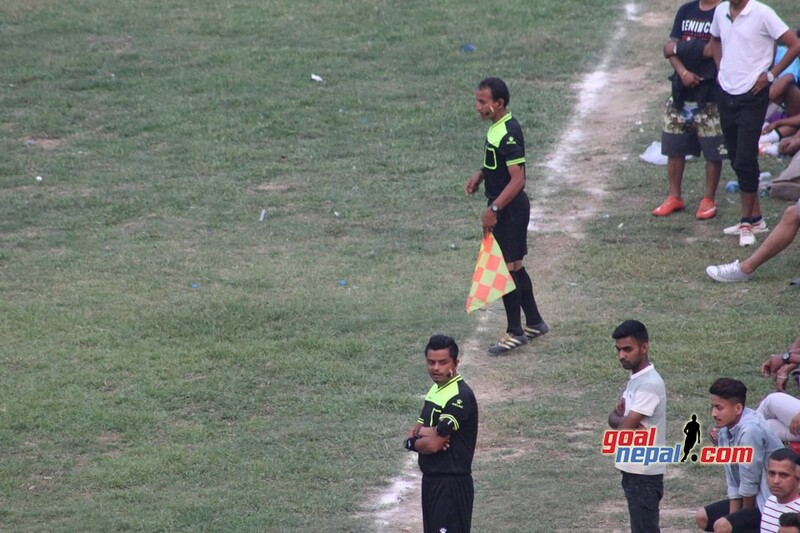 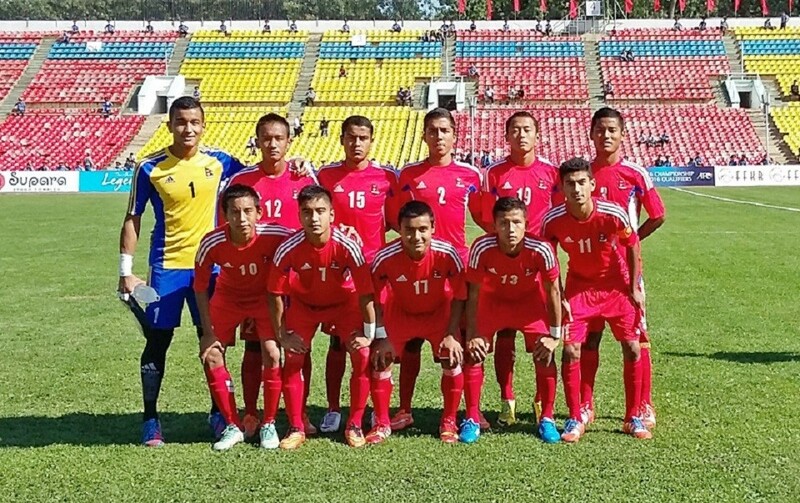  Next ANFA To Slap Rs 1000 Fine For Red Card & Rs 500 For Yellow Card !